Established in 1948 by Mr. Kok Kum Fai who specialised in making paper flowers. 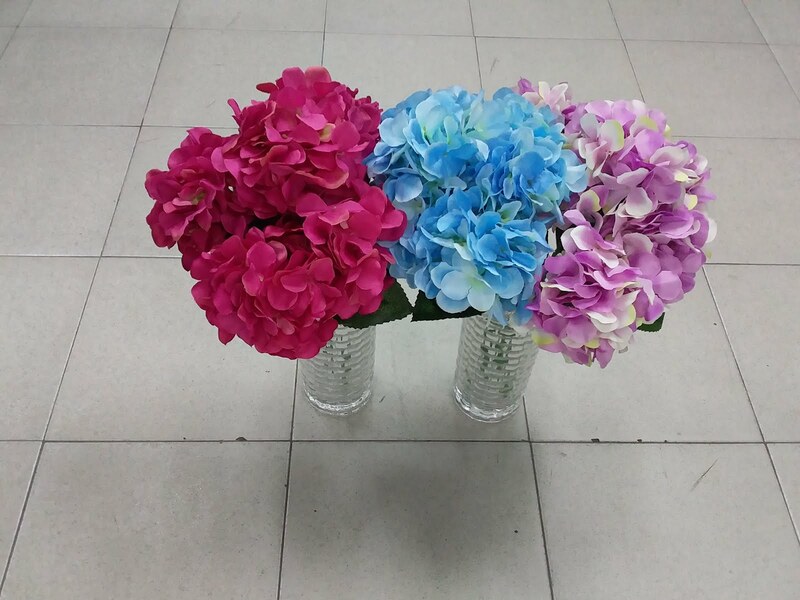 Hoi Kee Flower Shop is one of the pioneers in this field. We have in stock about 200 varieties of artificial plants and trees from Palm trees to Ivy/ Money plants and about 200 types of artificial flowers and other products. Do contact us in the links above for customisation of plants and trees to suit your needs! All images appearing on Hoikeeflowershop.blogspot web site are the exclusive property of Hoikee Flower Shop and are protected under the Singapore and International Copyright laws.